Tours of our church, led by Fr. 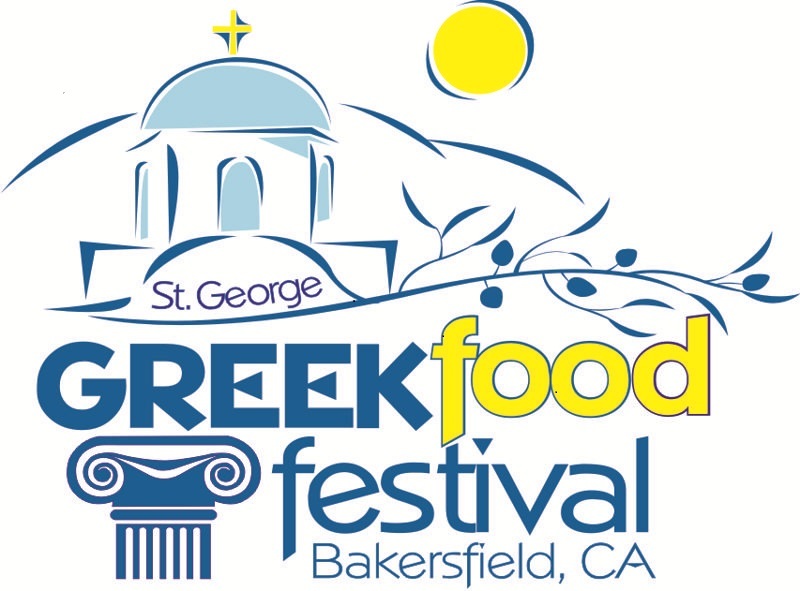 Joseph Chaffee and other parishioners, will be offered daily during the festival. 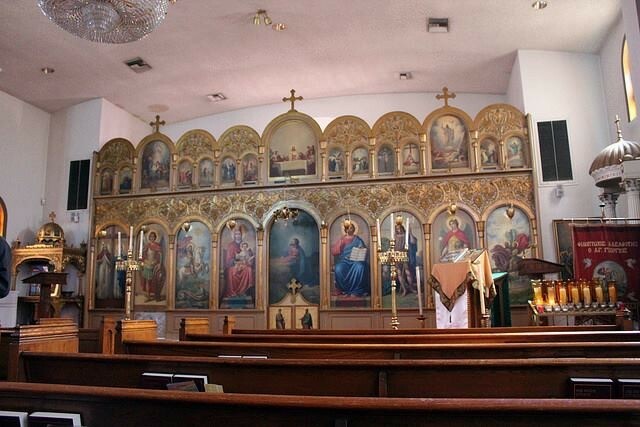 The tours will be offered at multiple times throughout the day, and present an opportunity to learn more about the ancient Orthodox Faith. Our bookstore, located at the front of Hellenic Hall, will be open during the weekend. 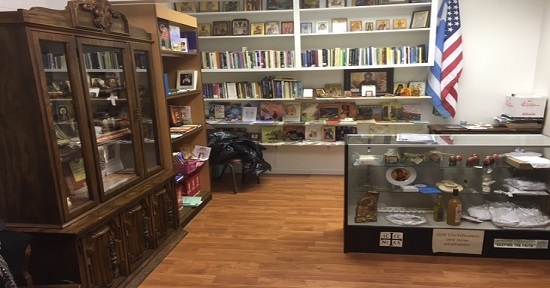 Our bookstore has a great selection of Orthodox books, icons, and prayer ropes.